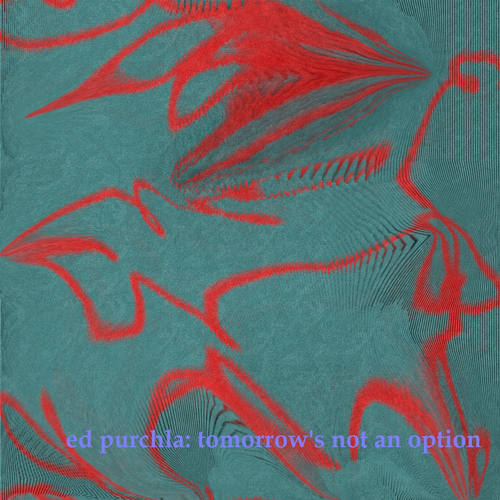 Based out of New York City, the multi-talented activist, digital artist, singer, and songwriter Ed Porchla is a true craftsman of symphony. Widely-known for his work in electronic music, Purchla brings a warm expression to the world of music with his charming energy. One of his classic recordings was the folk-rock album entitled Tomorrow’s Not an Option. Out of this project came some very beautiful music and the memorable single Mary Magdalene. Mary Magdelene is a brilliant tune! Written and performed by Ed Purchla, Mary Magdelene captures a delightful taste of nostalgia with the heavenly sounds of an acoustic guitar and poetic lyricism. Purchla embarks on a lyrical tale of meeting Jesus on a street corner. The homeless man goes onto mention that all that he has done as the legendary Christ was to impress Mary Magdalene. This is an awesome track that rings back to a time when content really mattered. Thanks, Ed Purchla for keeping the music musical!